Time to get serious. For the bank holiday weekend only, The Outnet are running an extra 30% off on a select line of designer goodies. In order to allow you more time enjoying the day (and money) off, we've searched through the lot, cherry-picking the finest, wisest, most exciting bargains. 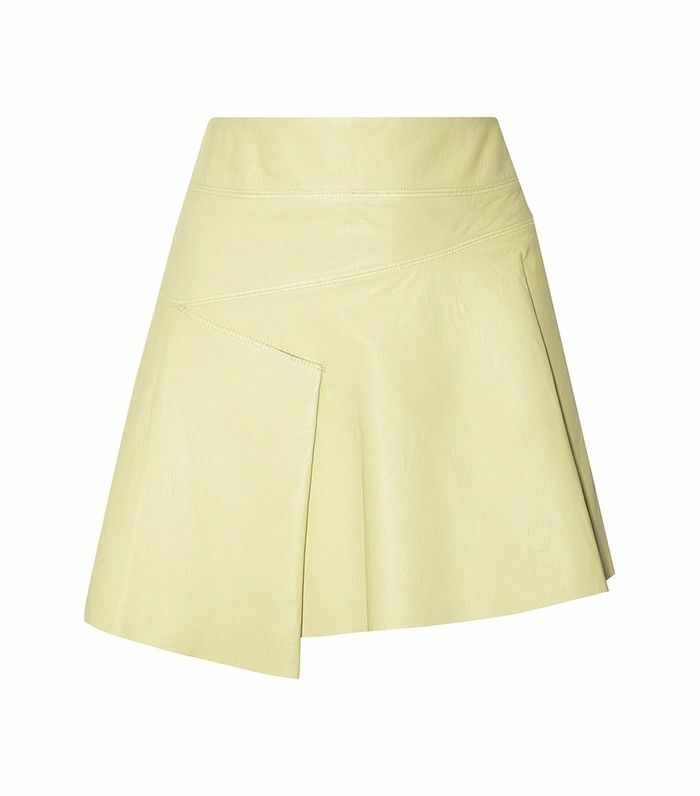 From the evening dress that solves all black-tie dilemmas of the future to the basic-but-luxe miniskirt you can wear day in, day out, here's your easy guide to whizzing round The Outnet's sale like a complete pro. Go through the gallery to peruse our hotly tipped buys—and remember, there's a further 30% to slice off once you hit the checkout! Let us know what you make a beeline for, shop the rest of the sale and if you're looking for summer styling inspo, search no more.